Set in a bizarre and slightly sinister town where the elderly are auctioned off at an Old Folks Fair, the townspeople assail the priest in hopes of making it rain, and the official town scapegoat bears the shame of the citizens by fishing junk out of the river with his teeth. 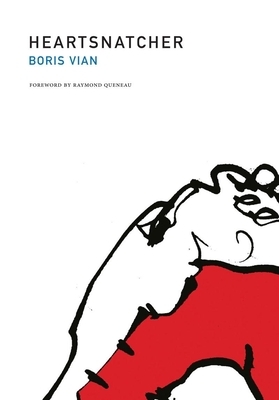 Heartsnatcher is Boris Vian's most playful and most serious work. The main character is Clementine, a mother who punishes her husband for causing her the excruciating pain of giving birth to three babies. As they age, she becomes increasingly obsessed with protecting them, going so far as to build an invisible wall around their property.